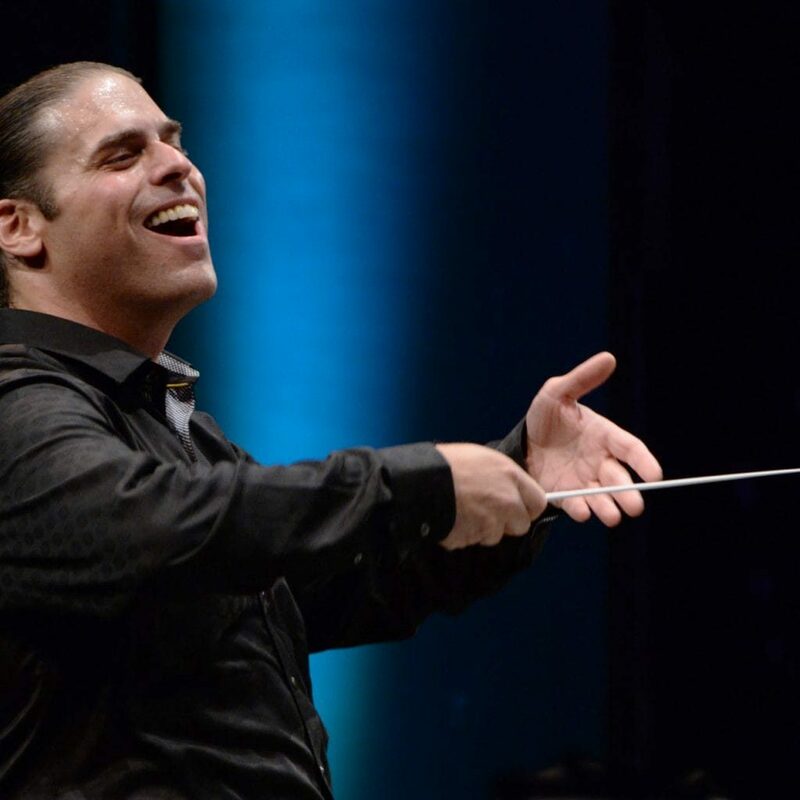 Jean-Marie Zeitouni is recognized as one of the brightest young conductors of his generation for his eloquent yet fiery style, in repertoires ranging from baroque to contemporary. He studied at the Conservatoire de musique de Montréal, most notably under Maestro Raffi Armenian, and graduated in conducting, percussion, and composition. He is currently artistic director of the Orchestre de chambre I Musici de Montréal, and he is principal guest conductor of the Colorado Music Festival. Jean-Marie Zeitouni’s résumé also includes stints as music director of the Columbus Symphony, in Ohio, and the Opera as Theatre program at the Banff Centre, as assistant conductor and chorus master of the Opéra de Montréal (and music director of its artist-in-residence program, the Atelier lyrique), as chorus master of the Orchestre symphonique de Québec and Opéra de Québec and as music director of Université Laval’s opera workshop and orchestra. While with the Violons du Roy, an orchestra with which he enjoyed a fruitful collaboration for a dozen years, he was alternately conductor in residence, assistant conductor and principal guest conductor. Greatly appreciated as a lyrical director, he recently conducted the Opéra national de Montpellier and Orchestre national de Lorraine of Nancy. He has also conducted numerous productions at the Opéra de Montréal, Opéra de Québec, Glimmerglass Opera, Théâtre du Capitole de Toulouse and Opéra national de Lorraine, as well as productions in Banff, Calgary, Edmonton, Cincinnati and St. Louis. Among the many Canadian symphony orchestras Jean-Marie Zeitouni has conducted are those of Montreal, Toronto, Quebec City, Edmonton, Calgary, Vancouver, Winnipeg, Halifax, Victoria, Kitchener-Waterloo and London, not to mention the National Arts Centre Orchestra, Arion Baroque Orchestra and Club musical de Québec. 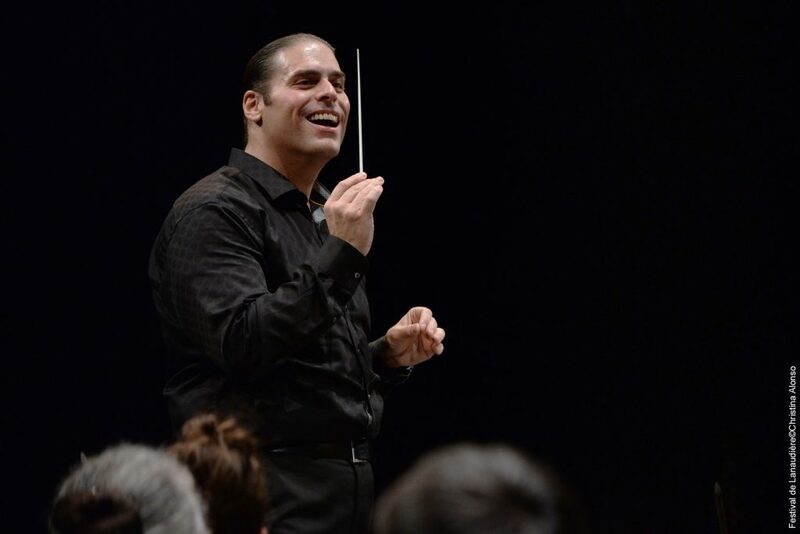 No stranger to the international stage, Mr. Zeitouni has conducted the symphony orchestras of Tucson, Houston, Oregon, Monterey, San Antonio, Omaha, Honolulu, Huntsville and Cincinnati, in addition to the Handel and Haydn Society of Boston, Seattle Symphony Orchestra, Phoenix Symphony Orchestra, Philharmonique de Marseille, Xalapa Symphony Orchestra, National Symphony of Mexico, Hong Kong Philharmonic, Arco Ensemble and Detroit Symphony. He’s also a regular at the Festival international de Lanaudière, Festival international du Domaine Forget, Elora Festival, Parry Sound Festival and New York’s Mostly Mozart Festival. You may also have seen him at festivals in Round Top, Texas, and Grant Park, Illinois. He recently made his debut in Moscow with the Russian National Orchestra and at the Théâtre des Champs-Élysées of Paris. During the season 2018-2019, in addition to his concerts with I Musici and at the Colorado Music Festival, Jean-Marie Zeitouni will be conducting the Orchestre symphonique de Quebec, the Pacific Orchestra and the Edmonton Symphony.